This entry was posted on August 25, 2011 by mamadizastre. 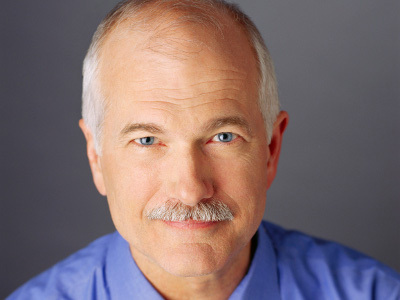 It was filed under Canada, Jack Layton, Moustache, New Democratic Party, Politics, Prime Minister, Tribute . I agree whole heatedly, I am so sad we will never get to see him be our Prime Minister.